John Shelly is a Cooperative Extension Advisor in Biomass and Forest Product Utilization at the University of California at Berkeley, Richmond Field Station. He teaches, presents workshops, and conducts research in a wide variety of forest products manufacturing processes, woody biomass utilization, and bioenergy. John’s educational background is in Wood Science and Technology (BS-- Penn State, MS and PhD -- University of California at Berkeley). 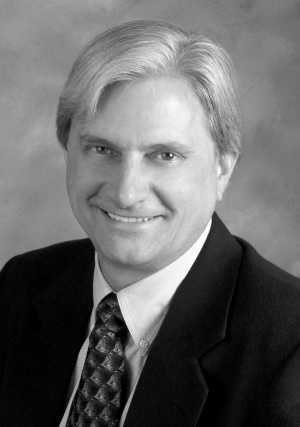 His academic career began in 1978 and includes positions at UC Berkeley and the University of Kentucky. His primary area of interest and expertise is in the physical properties of wood and manufacturing technology with an emphasis on woody biomass, including underutilized urban and timber species. Current efforts are focused on the technology needed to wisely use these underutilized resources to enhance forest health and economic development. Recent projects include research focused on the utilization of non-commercial western hardwood species, small diameter trees, diseased and dying trees, sudden oak death diseased wood, and urban tree removals. John has authored over 60 scientific and extension publications and presented papers and talks at over 100 conferences and workshops. 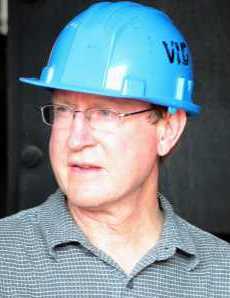 John is also the chair of the University of California Woody Biomass Utilization Workgroup, former board member of the California Biomass Collaborative, and former President of the Forest Products Society and recipient of the Forest Products Society Distinguished Service Award in 2010. 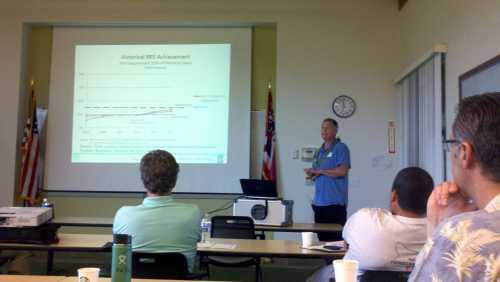 Dr. Scott Turn is a Researcher on the faculty of the Hawaii Natural Energy Institute at the University of Hawaii. 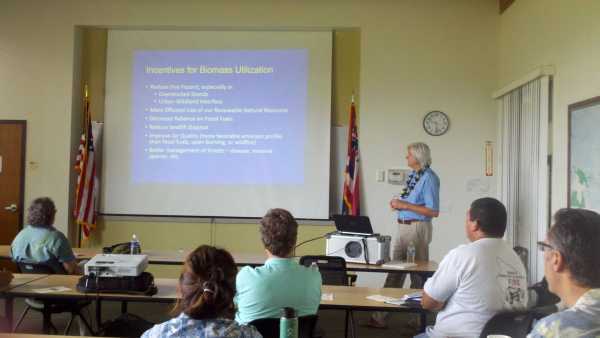 Over the past 20 years, his research has focused on biomass resources in Hawaii and their utilization. This work has been supported by both the public and private sectors. 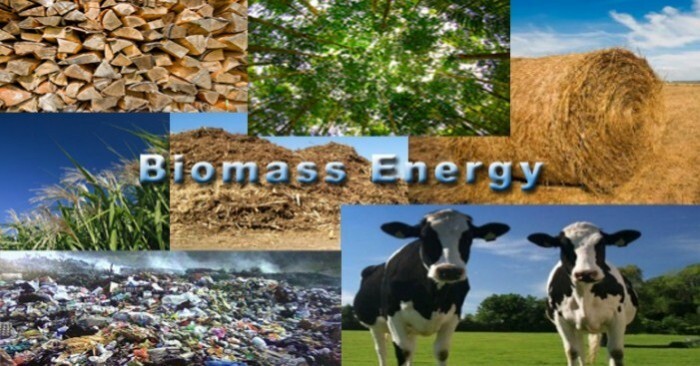 Research efforts have included biomass resource assessment, biomass feedstock processing and characterization, thermochemical conversion, and hot gas cleaning. 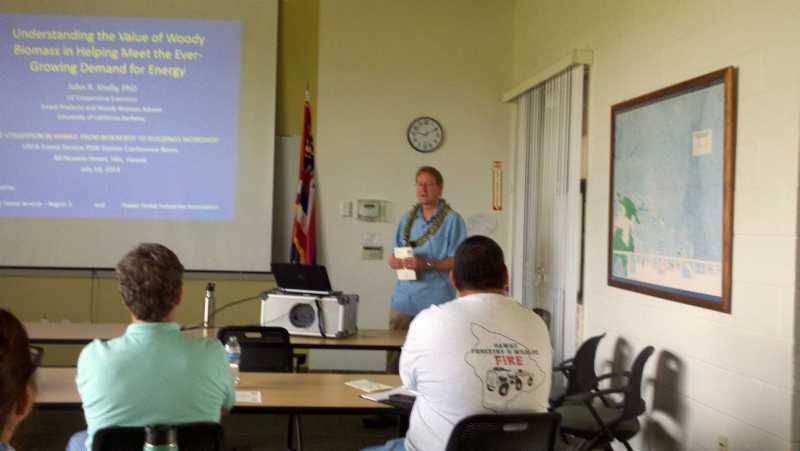 Larry Swan is a Wood Utilization and Biomass Specialist for the USDA Forest Service, Pacific Southwest Region (California and Hawaii), Vallejo, California. He provides technical assistance to businesses, agencies and organizations related to forestry, harvest, utilization bioenergy, and marketing of wood products and biomass. 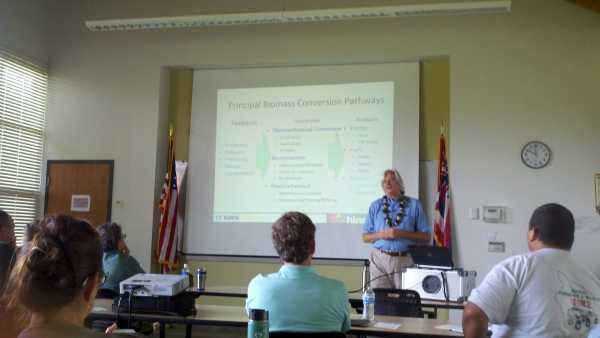 Larry also is Program Manager for a variety of grants and agreements related to bioenergy and wood utilization. He started with the U.S. Forest Service as a seasonal firefighter in 1975 and has held a variety of positions in various locations in the Western U.S. In addition to Larry’s duties related to wood and biomass utilization, he continues to take fire line assignments in the summer and works internationally on a regular basis, primarily in Latin America. Larry’s educational background is in anthropology/archaeology, university-level administration and forestry (BA- University of Arizona, MS Long Beach St. University and Forestry Specialization Certificate-Cal Poly San Luis Obispo). Larry is also a Registered Professional Forester in the State of California. Workshop Presnters L to R: Dr. John Shelly, Dr. John Shelly, Larry Swan; Dr. Scott Turn.